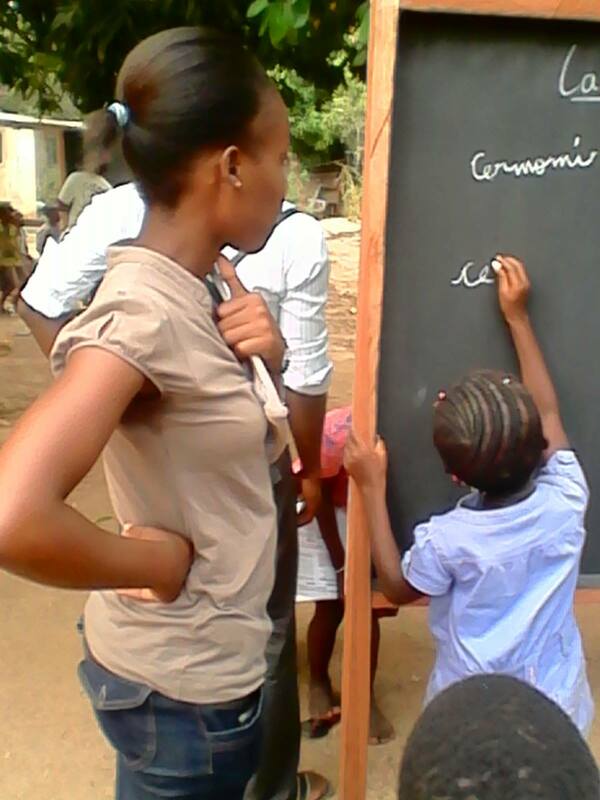 "I like to go to school", say children of Bouaké, Ivory Coast, like all the other children that the Community of Sant'Egidio gathers in its School of Peace. To defend the right of children to education, to involve the younger generations in a beautiful and exciting process of education for peace and coexistence. The recent delivery of school kits in Abidjan and elsewhere (see the website www.santegidio.org) are a sign of the commitment of Sant'Egidio in Ivory Coast: the Community works with the poor for the construction of a more cohesive socuety in the country, for a lasting peace in this time of elections (to vote next 25th) and in the future.